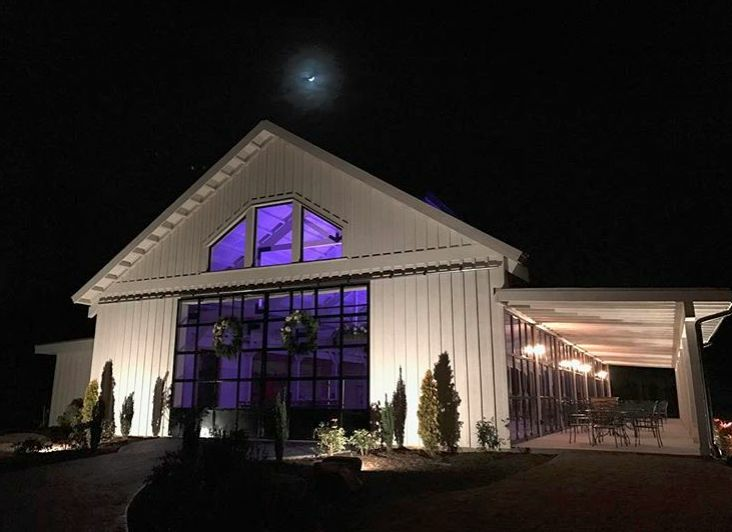 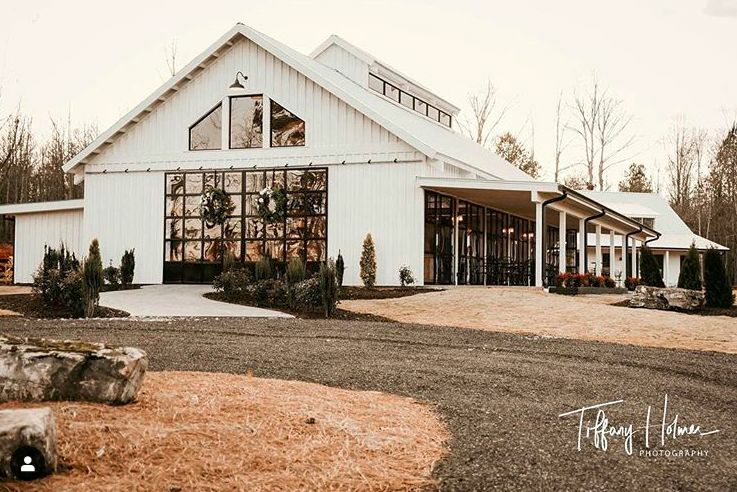 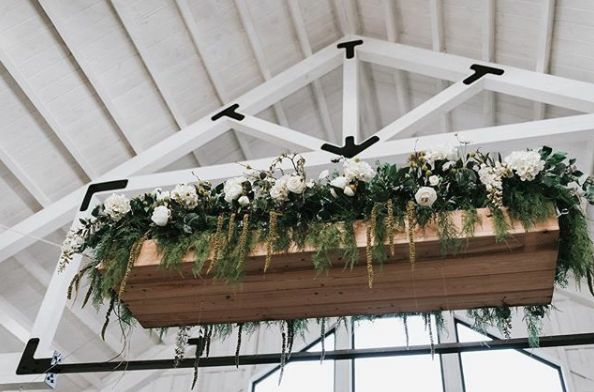 We are an industrial farmhouse, modern wedding venue located roughly an hour north of Atlanta, in the North Georgia mountains. 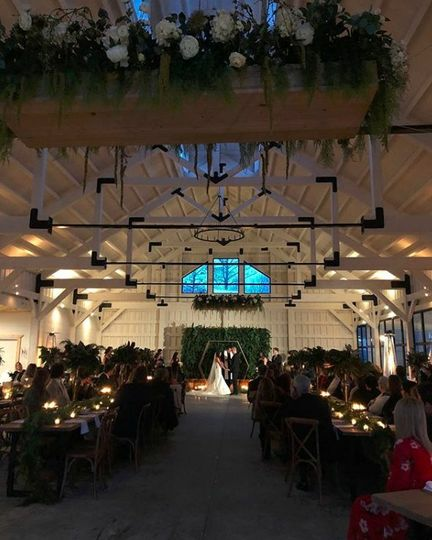 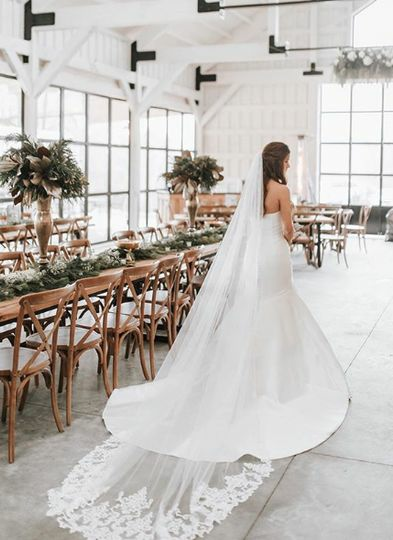 With the ability to offer weddings for 275+ guest, our facilities combined with one-of-a-kind views make our venue a dream wedding location for anyone. 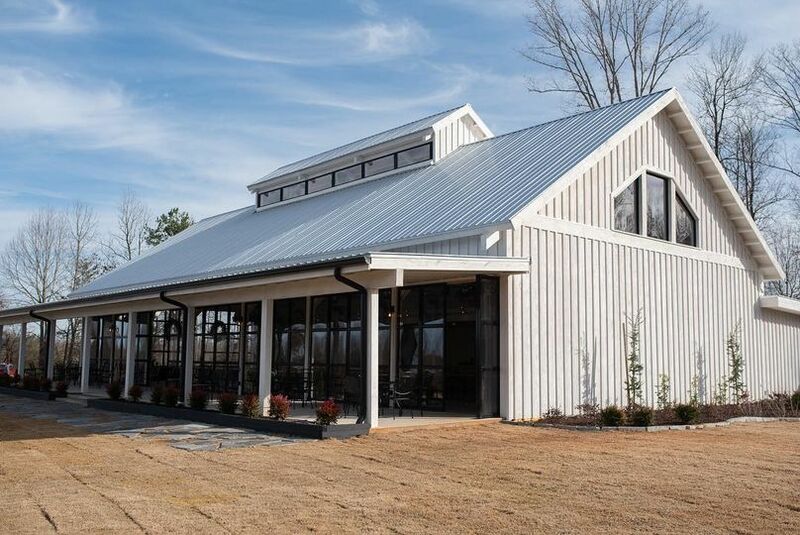 105 acres of private land. 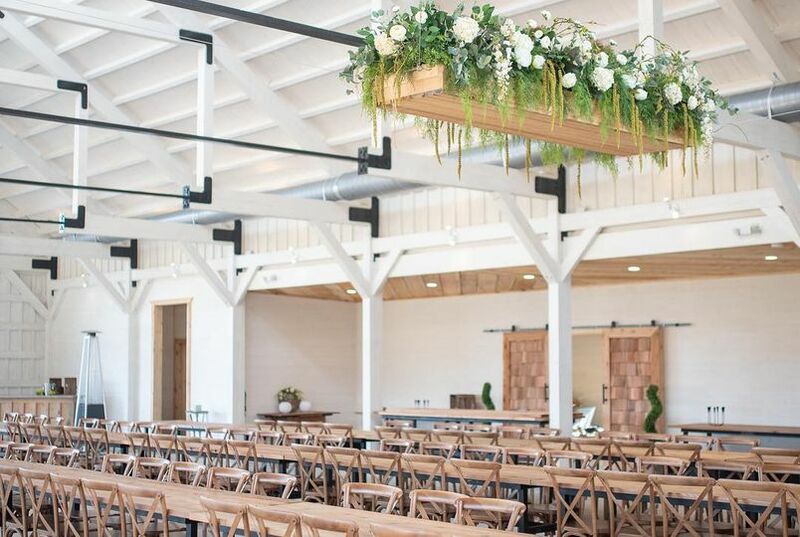 5,000 square foot industrial farmhouse style venue. 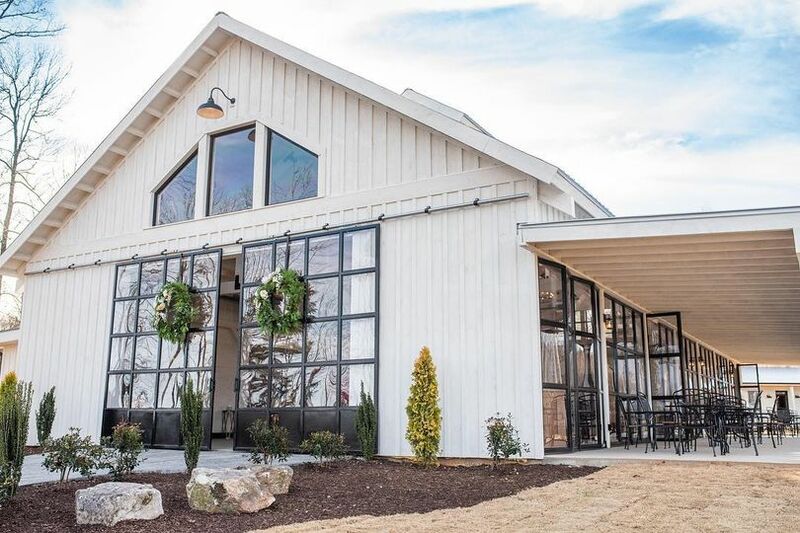 Bridal cottage with private bathroom with styling stations.